Home » Art » First national artist in Painting » Pinoy brain » Who is the "Grand Old Man of Philippine Art"? » Who is the "Grand Old Man of Philippine Art"? Who is the "Grand Old Man of Philippine Art"? Philippines' first National Artist in Painting (1972), the so-called "Grand Old Man of Philippine Art", He earned a degree from the Liceo de Manila Art School in 1909 and entered the University of the Philippines' (UP) School of Fine Arts. He graduated with honors from the UP in 1914 and got study grant in Madrid, Spain. He was also able to visit New York, where he encountered postwar impressionism and cubism, which would be major influences on his work. 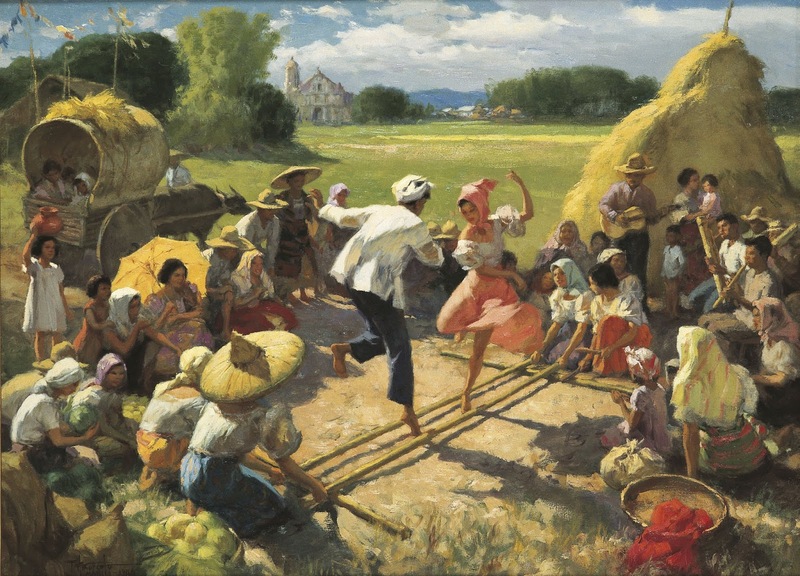 The following are just a few of Amorsolo's work.